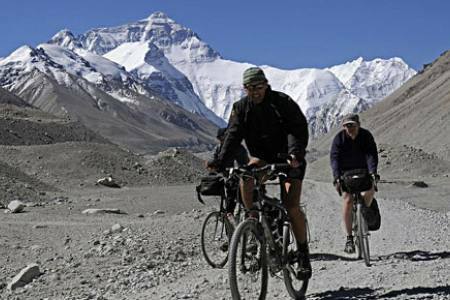 Tibet Lasha Tour via Everest Base Camp (EBC), is one of the famous tour in tibet region. 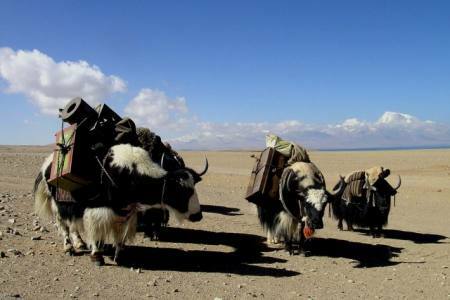 We visit the most beautiful Tibetan cities and towns such as Tsedang, Lhasa, Gyantse, Shigatse, Sakya, Rongbuk and Zhangmu. 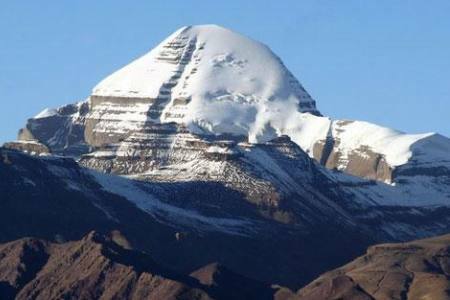 We recover major highlights of this trip, is reaching the base camp of the world’s highest peak, Mt. 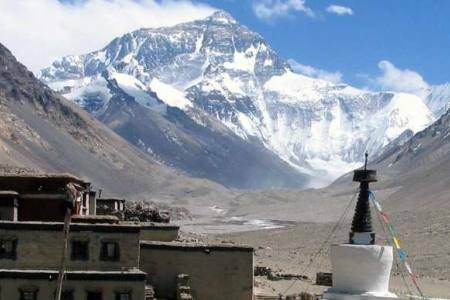 Everest, which we accomplish on the 10th day of our trip. 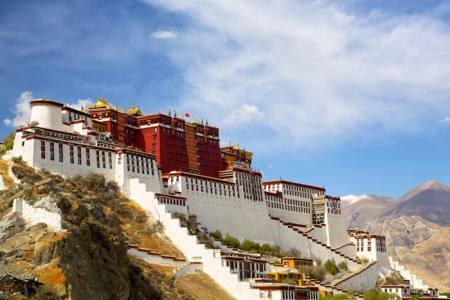 During our Lhasa to Kathmandu tour, we visit most popular Tibetan landmarks. 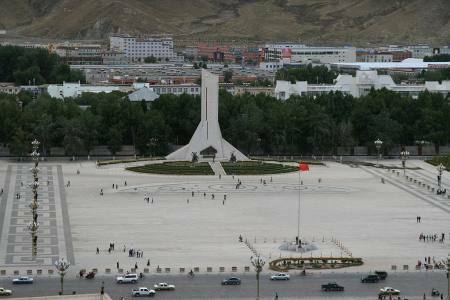 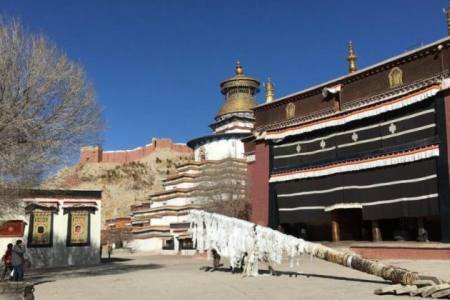 These classic 5 days tour offers a chance to explore the central Lhasa tour, it takes you to the three biggest old cities of Tibet: Lhasa, Gyantse and Shigatse. 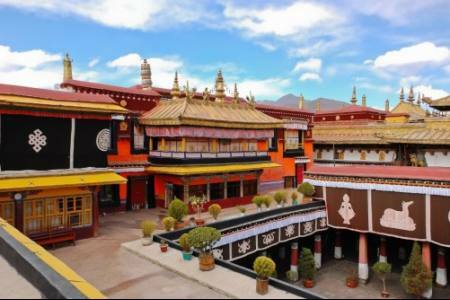 While visiting these places, you will recover a complete impression of Tibet's religion, cultural treasures, Festivals and dreamlike landscape.From the greatest Tibetan architecture Potala Palace, the bustling markets of the Barkor street, tourists can watch Tibetans as they prostrate around the most sacred temple Jokhang and monks debate in Sera monastery and enjoy the astonishing beauty of Holy Yamdrok Lake and Karo glacier and visit the Tashilumpo Monastery which stores the biggest copper Buddha statue in the world. 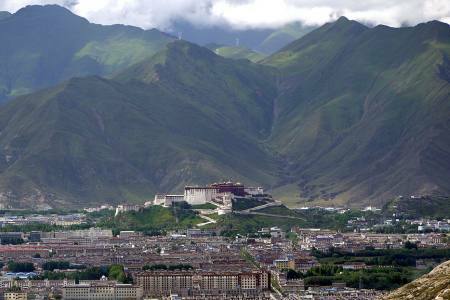 Gyantse has the Tibet largest stupa with 100,000 Buddhist statues inside. 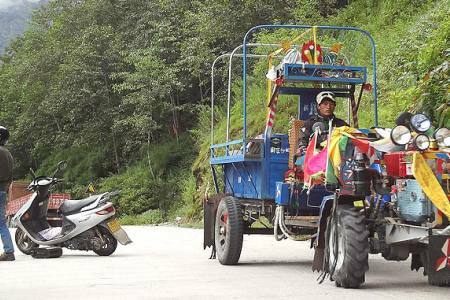 It will complete your tour with enjoying and unforgettable moments. 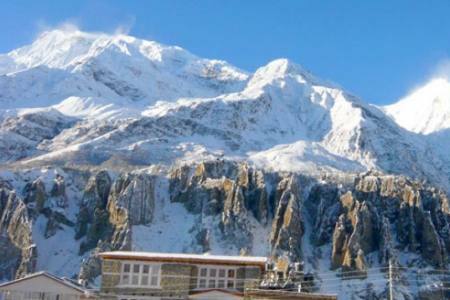 Day 09: Flight from Lhasa to Kathmandu (1350 M), (Hotel + B). 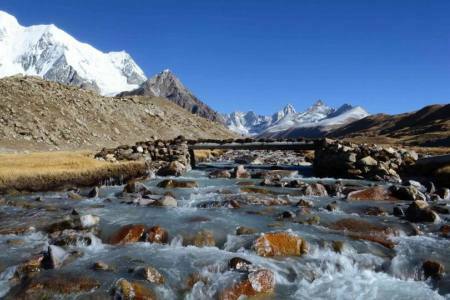 Day 09Flight from Lhasa to Kathmandu (1350 M), (Hotel + B).